First of all, a huge congratulations on your impending embarkment on the exciting journey of learning to sleep once and for all. This journey you are about to embark on is a truly amazing one. Although being honest with you, it will also have its many challenges along the way, but as we know all great adventures have their mountains to climb. As you are aware, sleep is definitely not something that comes naturally or easily to some people. Hence your journey here today and my decision to write a self-help guide for adults. We have many books about this varying all size and content. I am hoping that my simple & straight to the point book will help you create the essential foundation to grow on from. 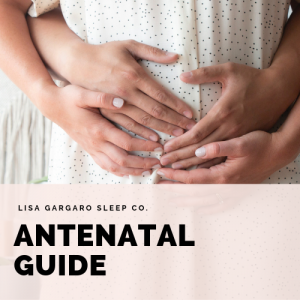 What I have noticed is the distinct lack of honest, helpful, and reliable information available to people about what to expect with their sleep and their sleep needs. What I find really strange is this very part is going to be something that will definitely rule your life greatly and heavily over the next few years if not a lifetime! I believe passionately that this then makes it something you’ll be investing time into to ensure you truly understand. Knowing what to expect sleep-wise for both everyone will be invaluable. 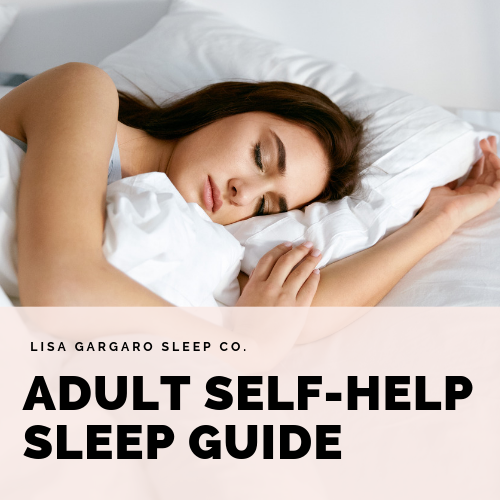 This better understanding will help your sleep routine better enabling you to learn great sleep habits from now on and understand what can cause changes in your sleep & how this will be affecting you. The simple steps by step guide will help you know where & how you are possibly making mistake to create poor sleep without even knowing it. This is where I came in and exactly why I am here! 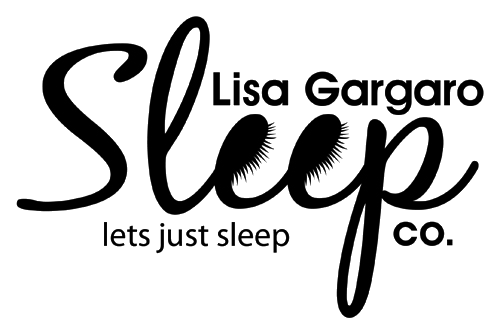 My mission is to help you be able to better understand your sleep, allowing you to have more confidence in making the best & correct decisions on your sleep. So, let’s not delay any more. Let’s get started today by purchasing this guide specifically for people like you!